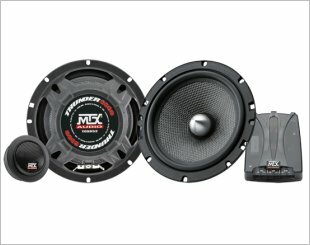 MTX CTC-260 exclusively designed the woofer to complement high power head units and amplifiers and the CTC speakers perform more efficiently. 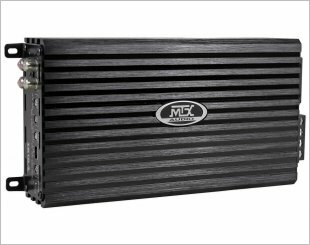 4-Channel TD Series Class A/B Car Amplifier. 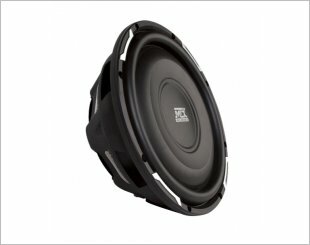 12" Single 4 Ohm 35 Series Car Subwoofer. 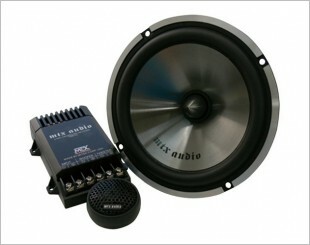 Builds a high-performance sub that adds tons of bass to your system. 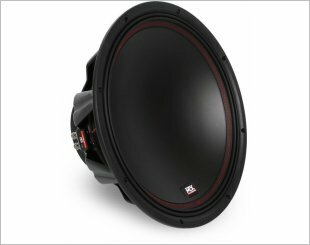 10" Single 4 Ohm 35 Series Car Subwoofer. 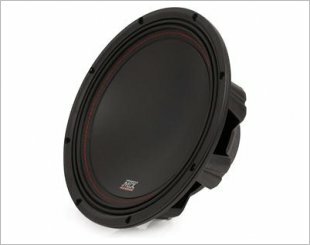 15" Dual 4 ohm TR45 Thunder Round Series Subwoofer. 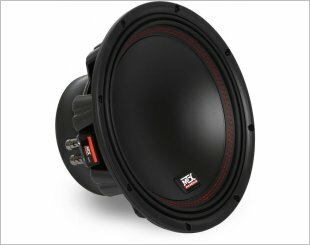 35 Series Single 2-Ohm Car Audio Subwoofer. 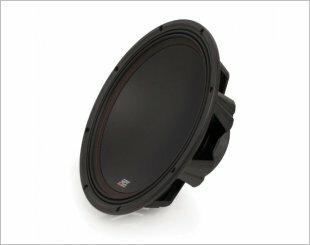 35 Series 12" 2-ohm subwoofer. 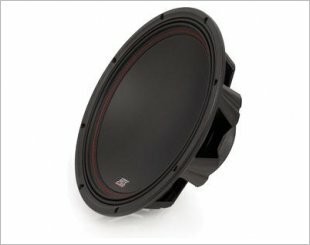 10" Dual 2 Ohm 55 Series Car Subwoofer. 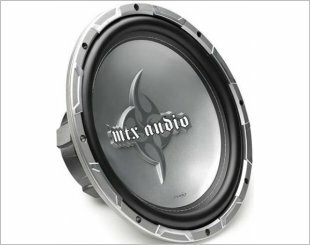 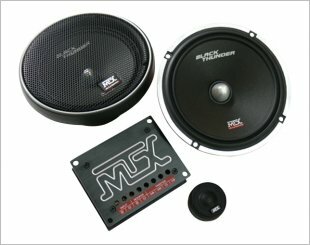 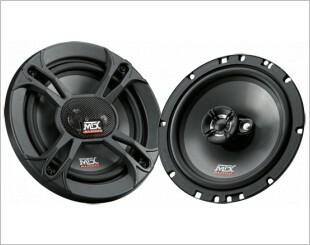 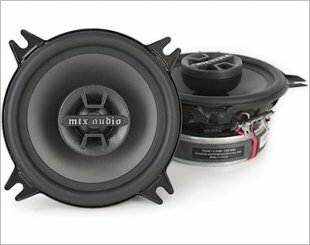 10 inch 55 Series Subwoofers from MTX, dual 4 ohm.